Read the following WarLight review to learn more about this Risk like strategy game. 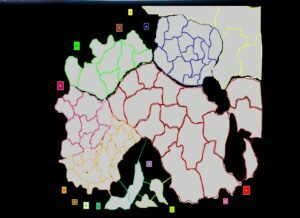 Warlight.net is an online strategy game that allows you to play risk online for free. Whether you just like to play casually, or you’re a super serious strategist that has his eyes on tournament prizes. According to the current warlight review to play Warlight game, you can easily sign up for free using your Facebook or an email address, and after this you can jump right into some games. Like many other popular free online Risk like strategy games, there are typically two types of play. The first type of play takes place in real time, and will see you playing out one game within the space of a few hours. The second type of play is multi-day, and this allows players to log on when it suits them best to make their next turn. According to the current warlight review player made maps. The Warlight game is filled with a huge variety of maps, most of which are actually player-made and shared by the community. This brings me to my next point. Thanks to the community-based approach the Warlight risk game has taken, you’ll appreciate the level of social interaction you share with other players from the get go. Whether you’re just browsing the website, or you’re in a game, you’ll always have the chance to talk to other players within this competitive strategy game community. Of course, the downside to player made maps is quality. And like many online Risk sites, Warlight suffers from a lack of quality control. Some game maps are indeed great to play on, but many are just taking up space. 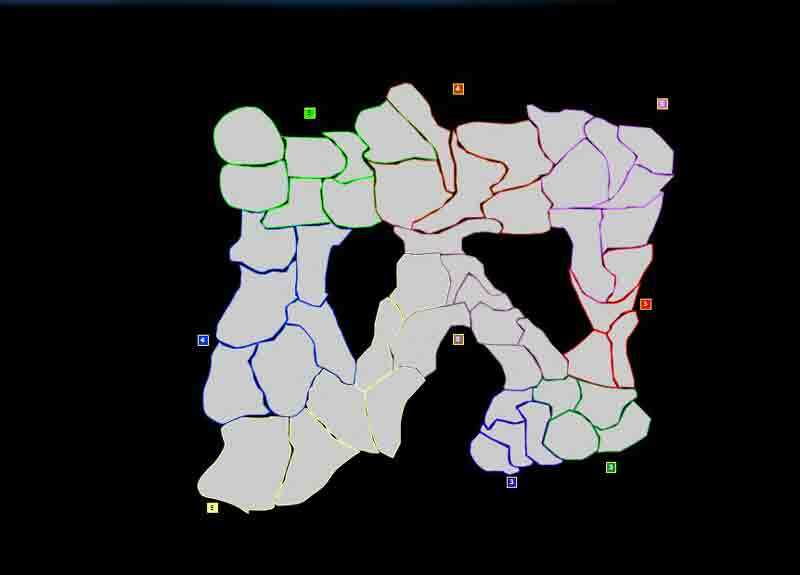 Also from an aesthetic point of view, all the maps are grey and black, visually dull. That might have worked well on an old monochrome monitor, but can get boring very fast. The gameplay in Warlight multiplayer follows a simple combat system that takes out the majority of luck associated with the roll of the dice in a game of online Risk, but there is a little bit of luck involved, making for tense situations when you’re battling it out against other players. If an attacker initiates an attack, each one of his armies will have a 60% chance to defeat one defending army. Because of this, attackers will receive the advantage in this game, so players will need to ensure their defences are up to point. The remaining 40% is still enough to give defenders a bit of hope, however. If you are looking to play risk online and you enjoy games that offer a lot of potential for aggressive plays, Warlight will be perfect for you. However, if you take your time to be reserved and build up an army, you may find yourself overwhelmed by other players quite quickly. There are few strategy games like Warlight that offer the same fast paced gameplay. According to the current warlight review Warlight Risk game relies on two forms of monetization to keep itself running, one of which is advertisements. Ads will play occasionally between turns, which honestly is not much of an issue whatsoever, considering a lot of the website functionality is available for free. The second form of monetization involves a coin system. Players can purchase coins to enter into coin games. The winners of these coin games will pick up a coin reward as well as their original buy-in. A player can at any point withdraw his coins back into real cash, which gives some strategists a potential to make real money when you play Warlight online. Buying coins will also remove advertisements for a set amount of time, adding more incentive for spending a bit of cash on the website. Because of the wide variety of player-made maps on Warlight.net, you’ll always have reason to come back, which is amazing for long term players who want a community to settle into. The coin-based games and tournaments also create a lot of rivalry and competition within the community. Considering that Warlight.net has been around for years, you’ll know that players have managed to develop a lot of advanced strategies and plays that even expert strategy game players will have a challenge outplaying. 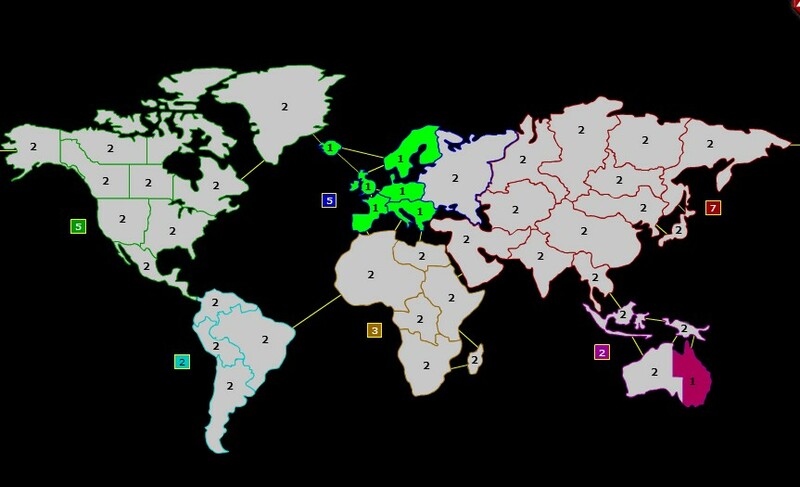 In summary, if you are looking to play risk online, but want a more competitive strategy game community to be involved with, you’ll enjoy War Light gameplay. Even if you just want to play casually without investing any money into it, you’ll still find a place where welcoming Warlight players will be happy to find you.